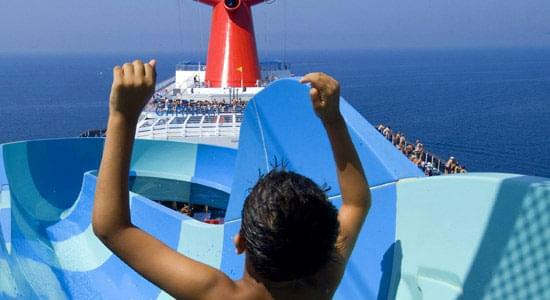 The Sky Deck features a pool slide and the adults' only - Serenity. 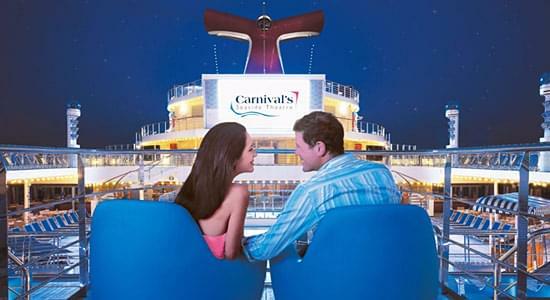 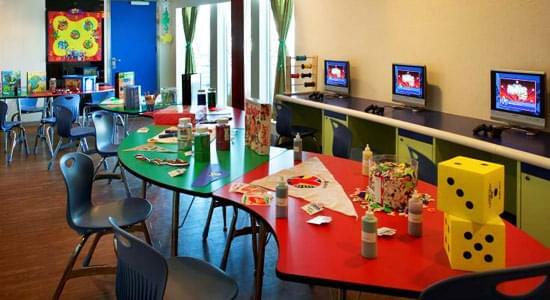 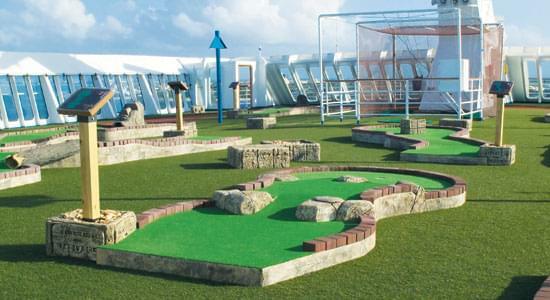 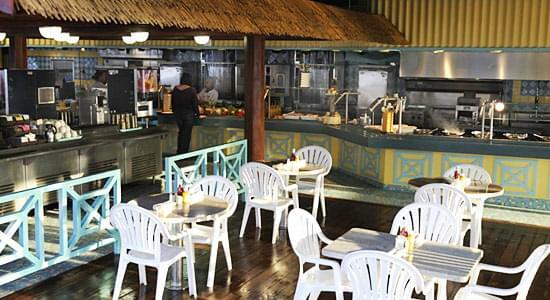 The Sun Deck features Camp Carnival, children's pool area, outdoor mini-golf course, and Serenity. 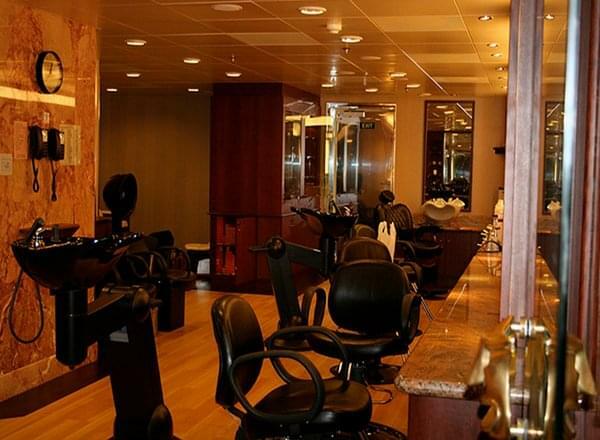 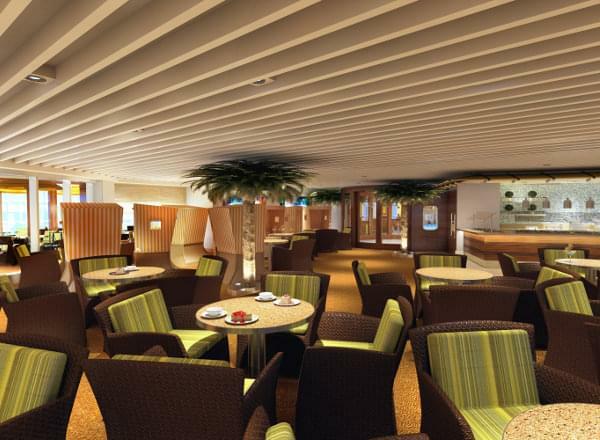 The Spa Deck features staterooms in category 8F, as well as the Spa Carnival, gymnasium, beauty salon, sports deck and outdoor jogging track. 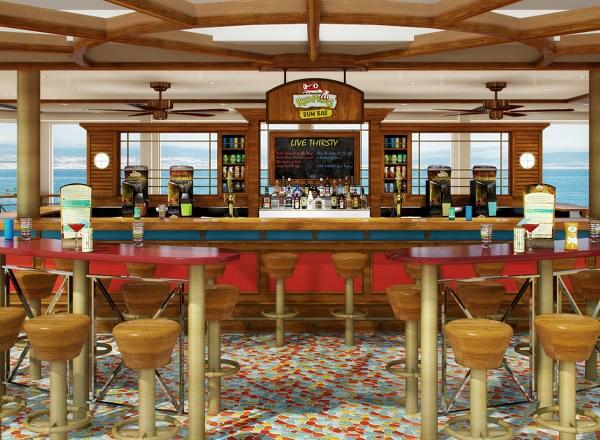 The Panorama Deck features staterooms in categories 8F, 8E, 4J, and 4H, as well as the Coney Island Pool, Carnival Seaside Theatre, Harry's and Fish and Chips restaurants. 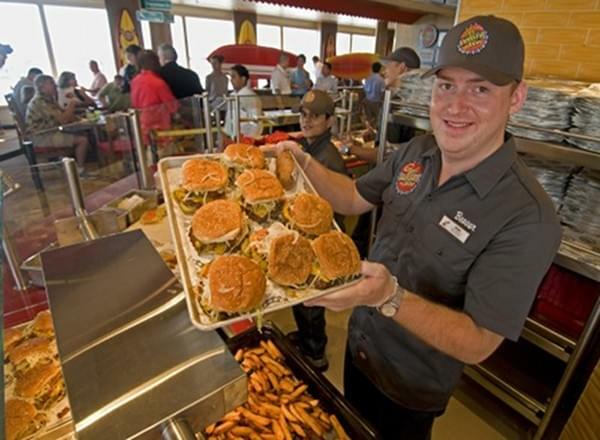 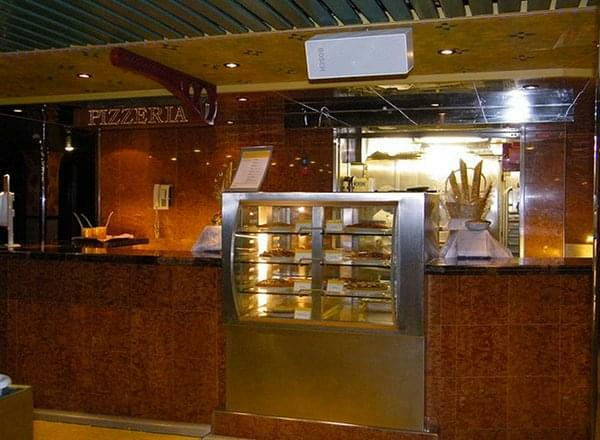 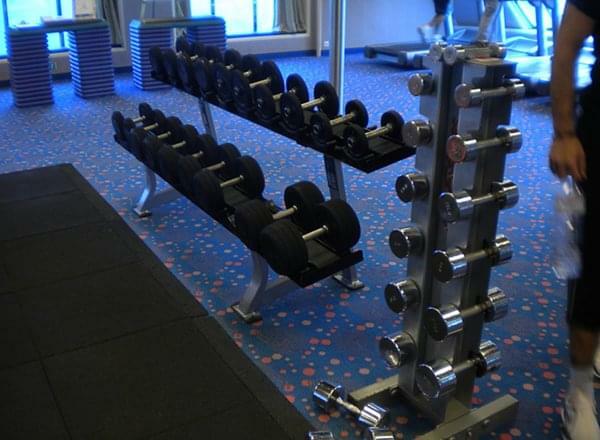 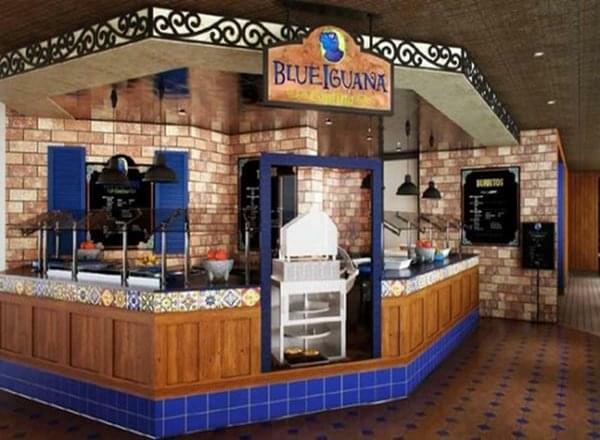 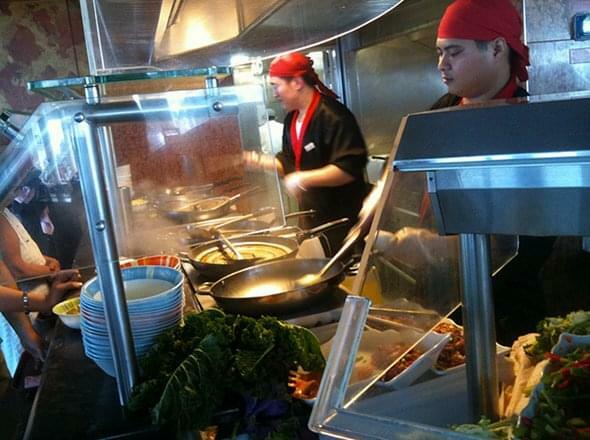 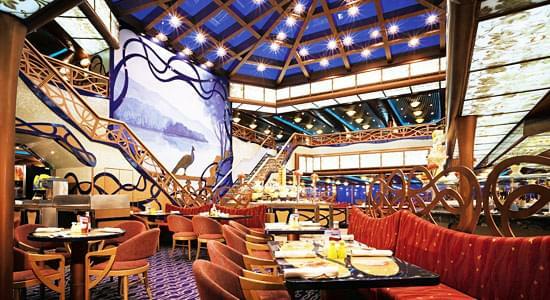 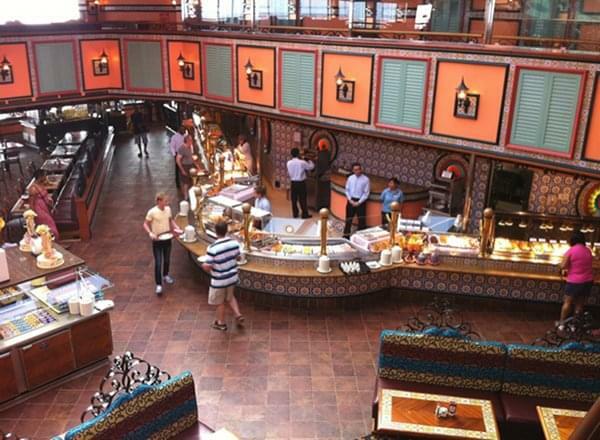 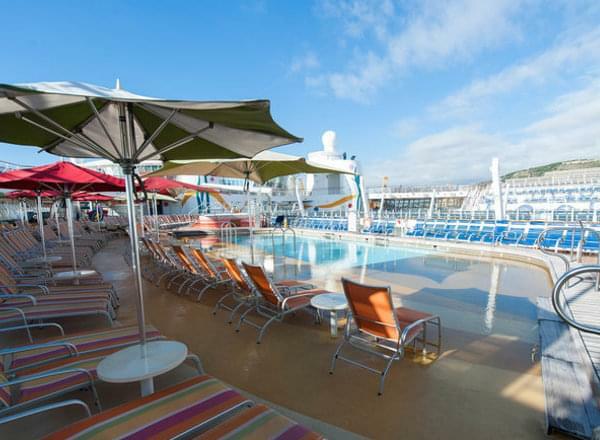 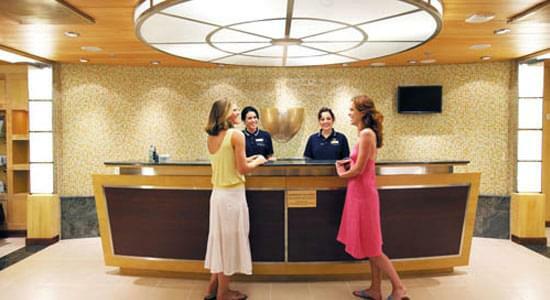 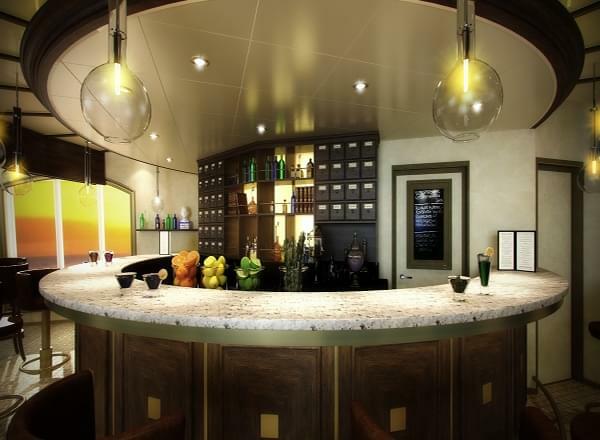 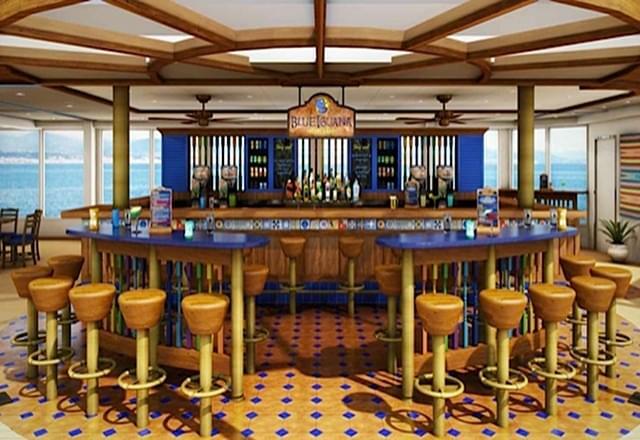 The Lido Deck features staterooms in categories CS, JS, 8E, 8D, 4J, 4H, and 4G, as well as the Tivoli and Versailles Pool areas, Guy's Burger Joint, Blue Iguana Cantina, Blue Iguana Tequila Bar, Red Frog Rum Bar, Emile's Grand Buffet, pizzeria, and Versilles bar. 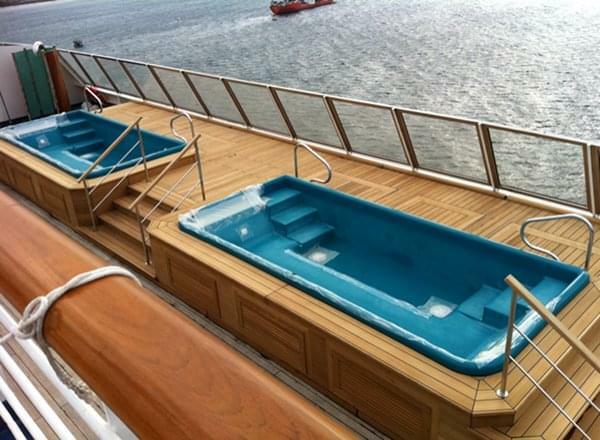 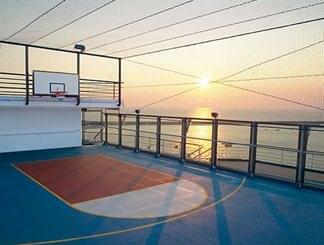 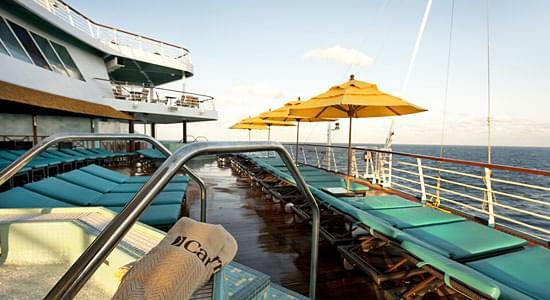 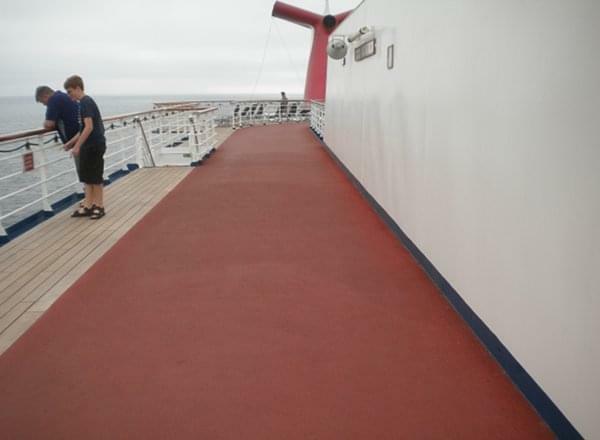 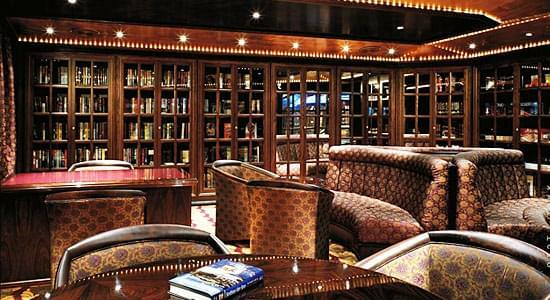 The Verandah Deck features staterooms in categories 9C, 9B, 8N, 8D, 8C, 4G, 4F, and 1A. 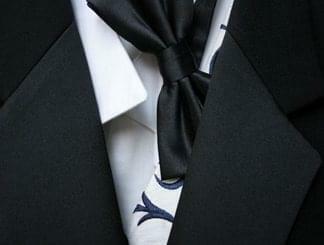 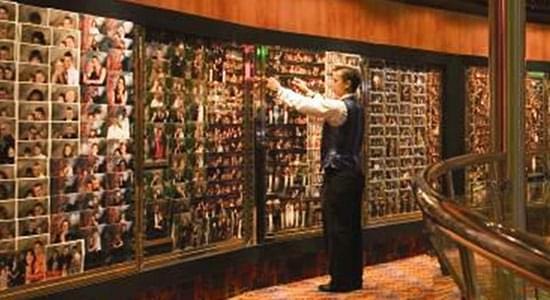 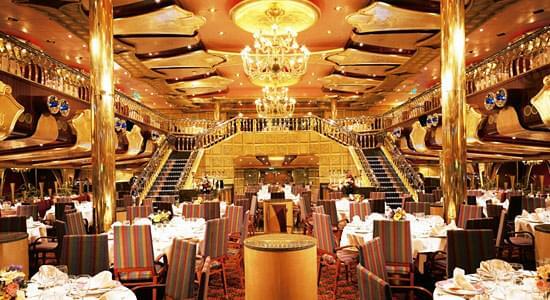 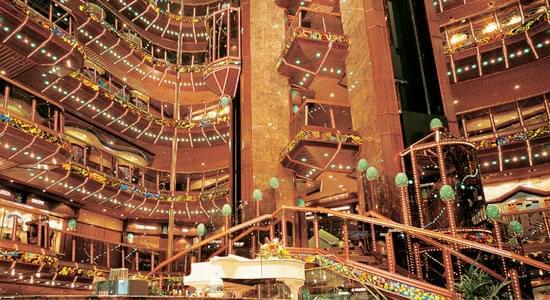 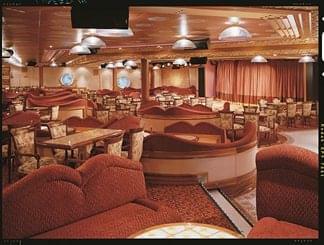 The Empress Deck features staterooms in categories GS, OS, 9C, 8M, 8C, 8B, 4J, 4F, 4E, and 1A. 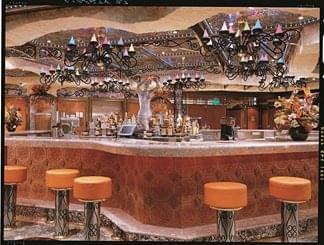 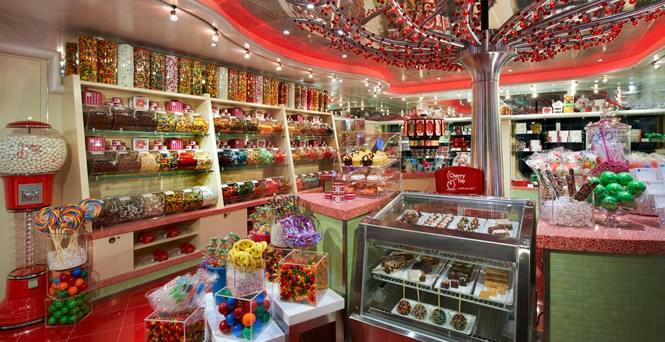 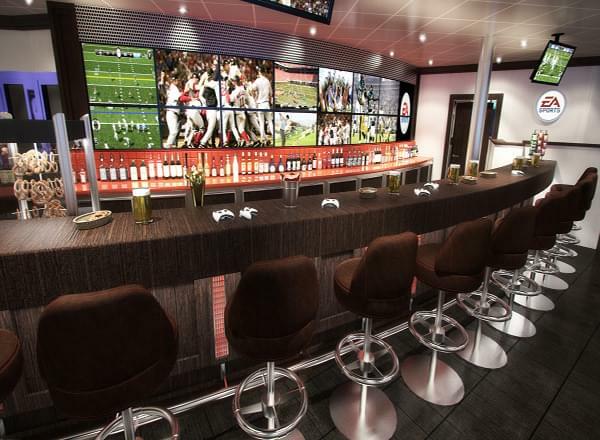 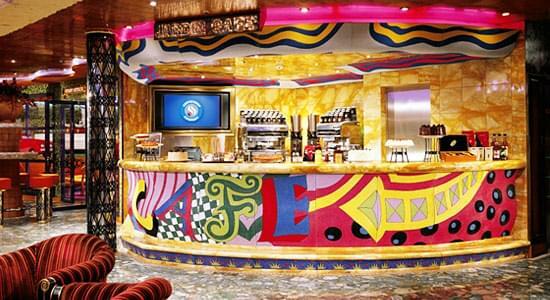 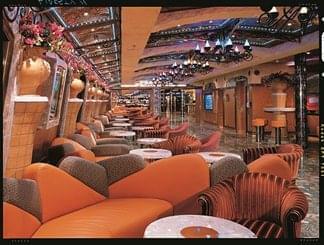 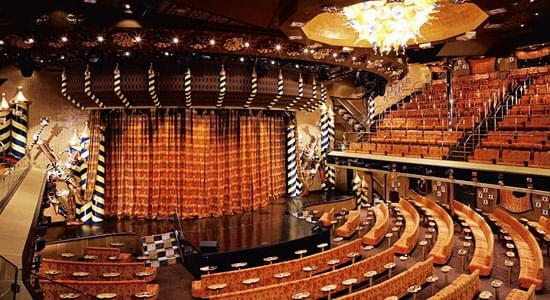 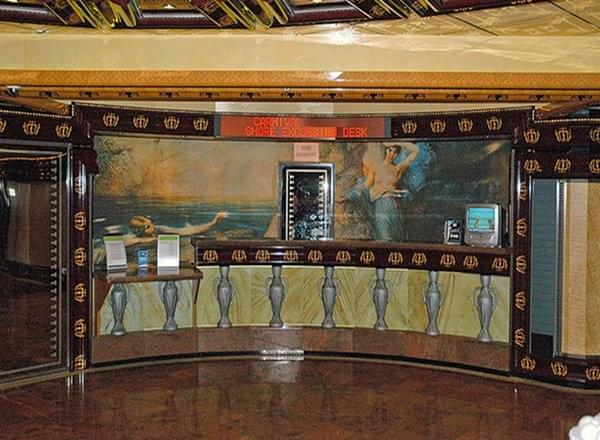 The Promenade Deck features the third level of the Venetian Palace, the Fun Shops of Carnival, EA Sports Bar, Alchemy Bar, Cherry on Top, Czar's Palace Casino, the Promenade, Origami, Club O2, Video Arcade, Hot & Cool, Wine Bar, The Stage, Piano Man, Conservatory, and Victoria Lounge. 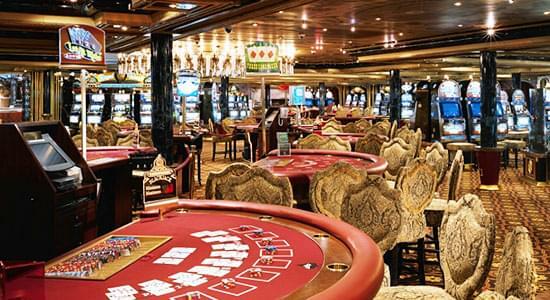 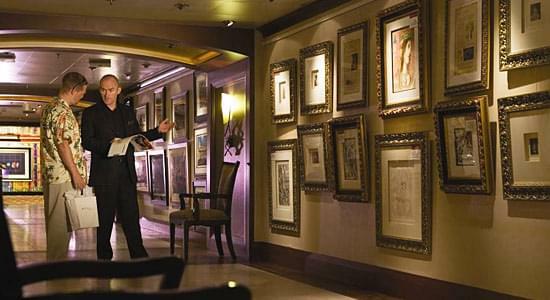 The Atlantic Deck features the second level of the Venetian Palace, Antiquarian Library, Circle "C", The Gallery, Tapestry Room, The Web, The Cabinet, and the second level of the Golden Olympian Restaurant. 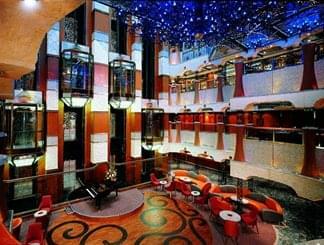 The Lobby Deck features the Venetian Palace, Flowers Lobby area, guest services and the first floor of the Golden Olympian Restaurant. 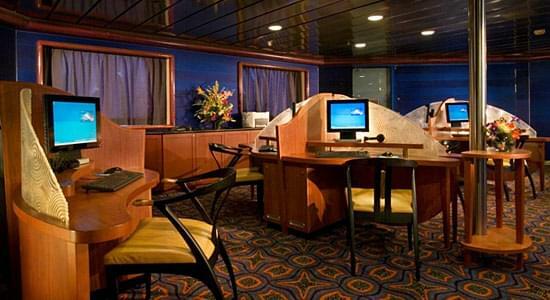 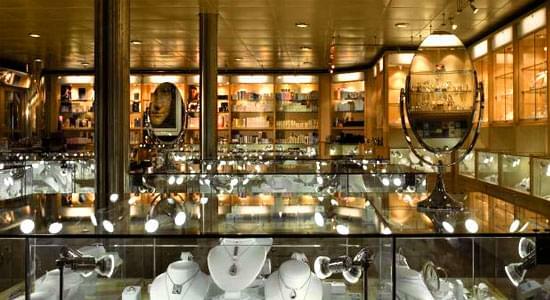 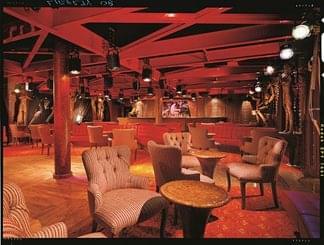 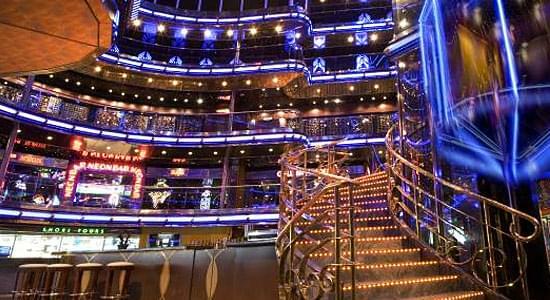 The Main Deck features staterooms in categories 6C, 6B, PT, 4C, 4B, and 1A.